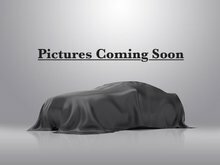 Leather Seats, Cooled Seats, Heated Steering Wheel, Premium Audio System, Forward Collision Alert! It blends the ride and handling attributes of a car and a high seating arrangement of a sport utility vehicle into the perfect package. 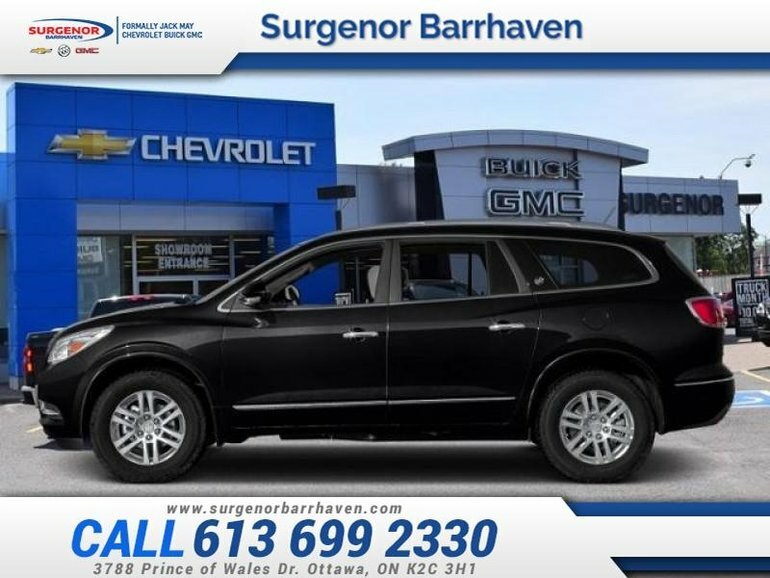 This 2016 Buick Enclave is fresh on our lot in Ottawa. 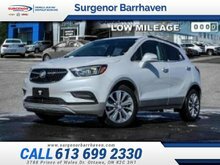 The 2016 Enclave is the finest luxury crossover SUV you can buy offering premium comfort, a range of advanced high-tech safety features and technology to keep you connected. Take a seat in the 2016 Enclave, and the first thing you'll notice is a sense of openness. A low and away instrument panel keeps controls within easy reach. Premium materials, leather-appointed seating, warm wood tones and brushed chrome accents create a sophisticated interior. And three rows of first-class seating ensure your passengers will feel instantly at ease.This SUV has 93512 kms. It's black in colour. It has an automatic transmission and is powered by a 3.6L V6 24V GDI DOHC engine. 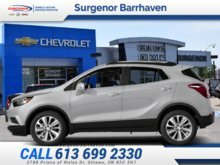 This vehicle has been upgraded with the following features: Leather Seats, Cooled Seats, Heated Steering Wheel, Premium Audio System, Forward Collision Alert, Touch Screen, Power Liftgate. It has some remaining factory warranty for added peace of mind. Our Enclave's trim level is Premium. 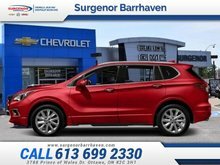 Building on the Leather trim, this Enclave Premium model adds ventilated and heated front seats, a premium 10-speaker Bose sound system, forward collision alert and lane departure warning. This Premium also include IntelliLink with bluetooth, blind zone alert with cross traffic alert, articulating headlamps, a remote vehicle start system, rear view camera with rear park assists, a rear power liftgate and OnStar with 4G LTE and built-in Wi-Fi hotspot. Buy this vehicle now for the lowest bi-weekly payment of $193.66 with $0 down for 84 months @ 6.99% APR O.A.C. ( Plus applicable taxes - Plus applicable fees ). See dealer for details. Interested in the 2016 Buick Enclave Premium - Leather Seats - Cooled Seats - $193.66 B/W ?